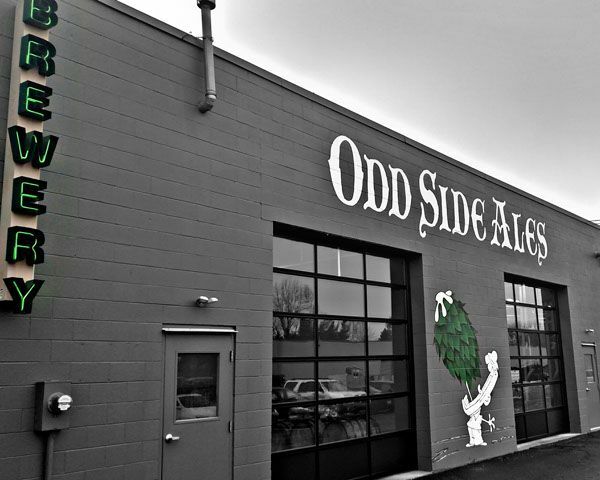 Imperial stout from Odd Side Ales brewed with coffee and aged in bourbon barrels with tart cherry juice added. 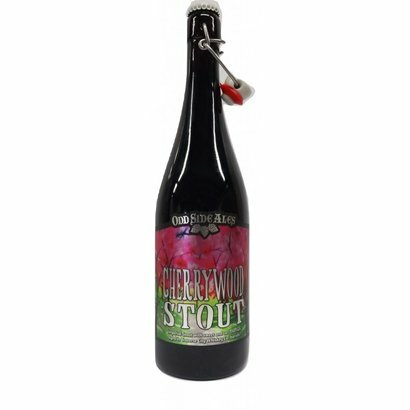 Odd Side Ales Cherry Wood Stout Imperial stout from Odd Side Ales brewed with coffee and aged in bourbon barrels with tart cherry juice added. 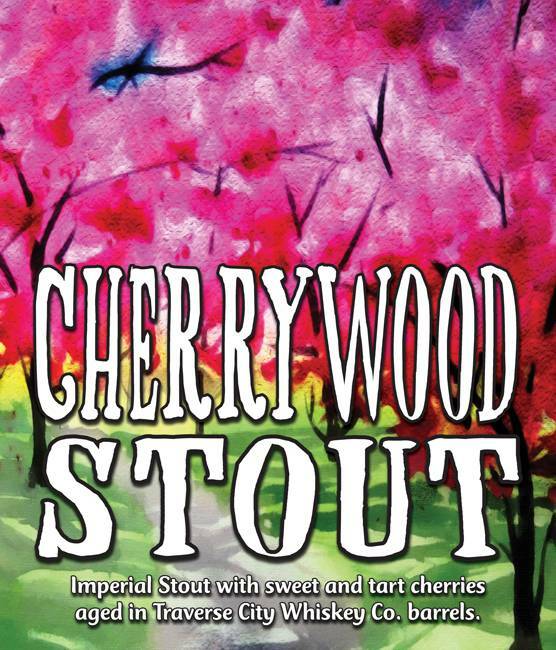 Label: Bold cherries give way to hits of rich chocolate and smooth roasted malt, rounded out by a smokey oak flavor from aging in Traverse City Whisky barrels. It will remind you of delicious chocolate covered cherries!